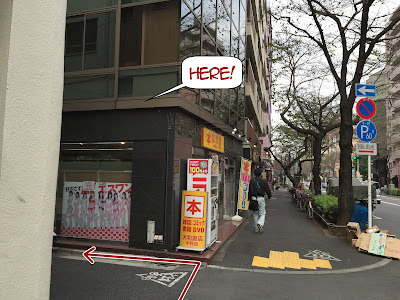 Information, tips, announcement and class report from Manga School Nakano (Nao Yazawa). 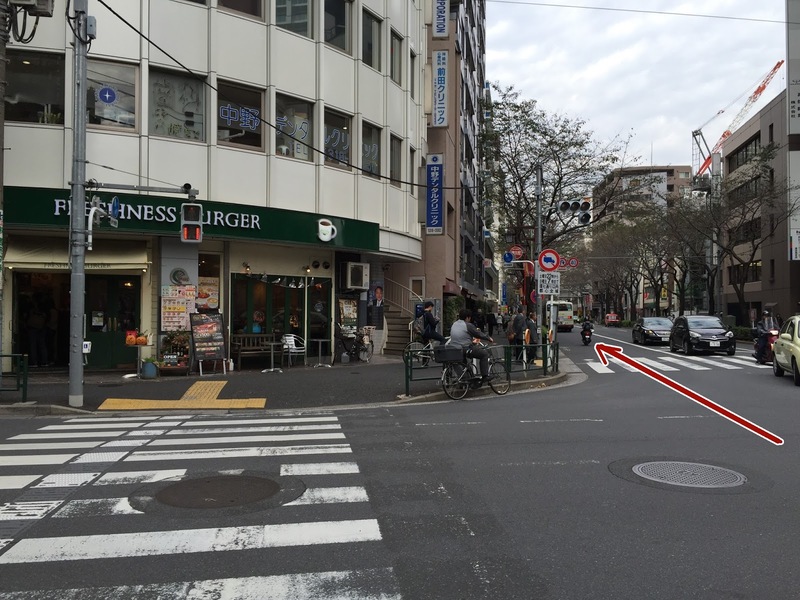 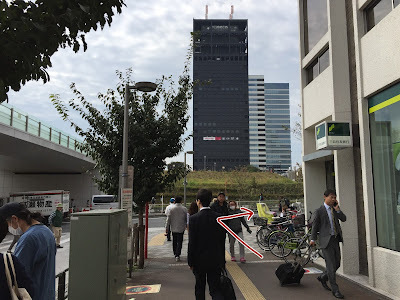 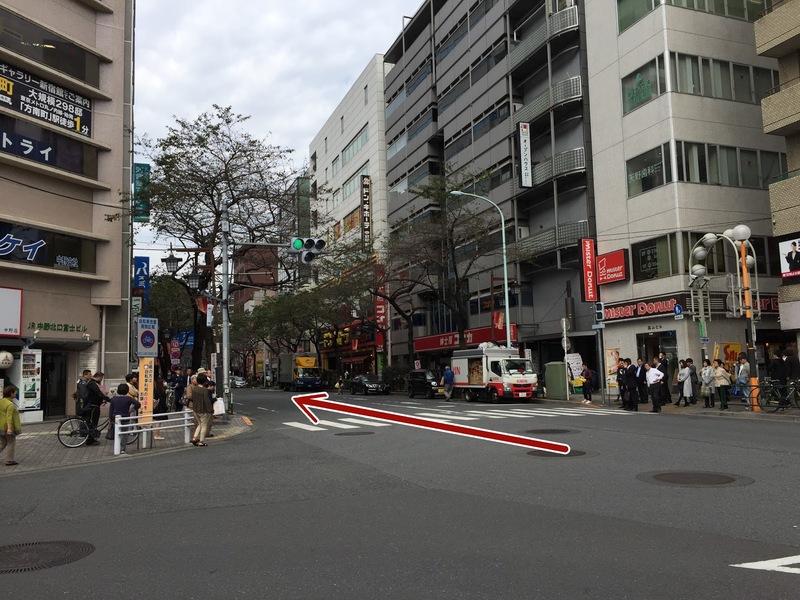 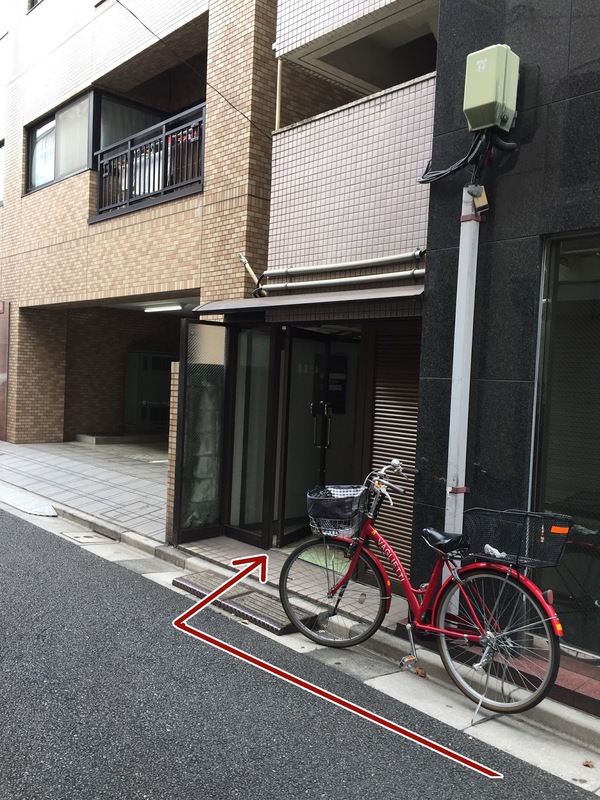 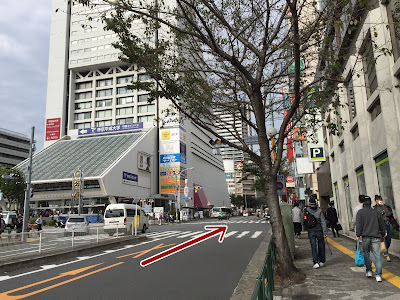 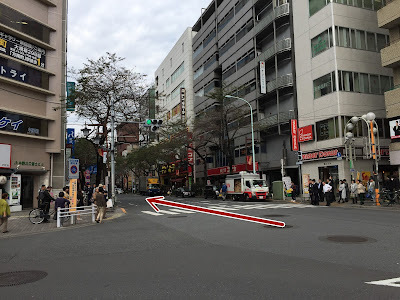 We have moved to new place, about 10 minutes walk from Nakano Station, North exit. 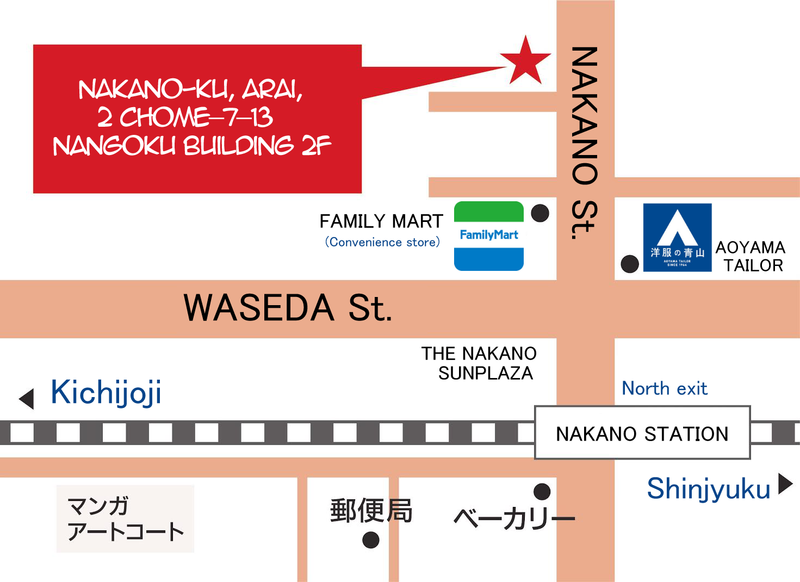 〒165-0026 Tōkyō-to, Nakano-ku, Arai, 2 Chome−7−13　Nangoku Building 2nd floor. Cross the road and turn right. The entrance is here, we are on the 2nd floor.